Given the option, most car American enthusiasts will choose a coupe over a sedan any day of the week. That’s because coupes are more stylish, more exciting looking and, more often than not, the cars us gearheads want. 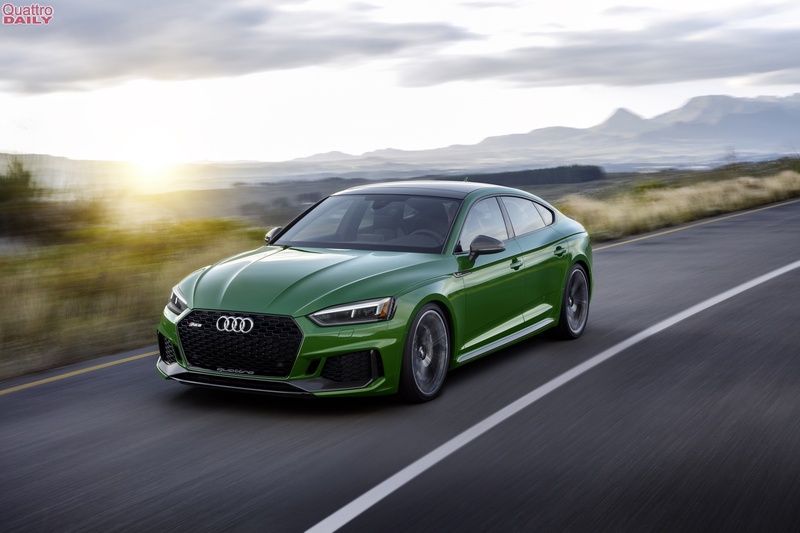 However, Audi has made a great habit out of making very fast, very exciting four door cars and the Audi RS5 Sportback is the latest example. 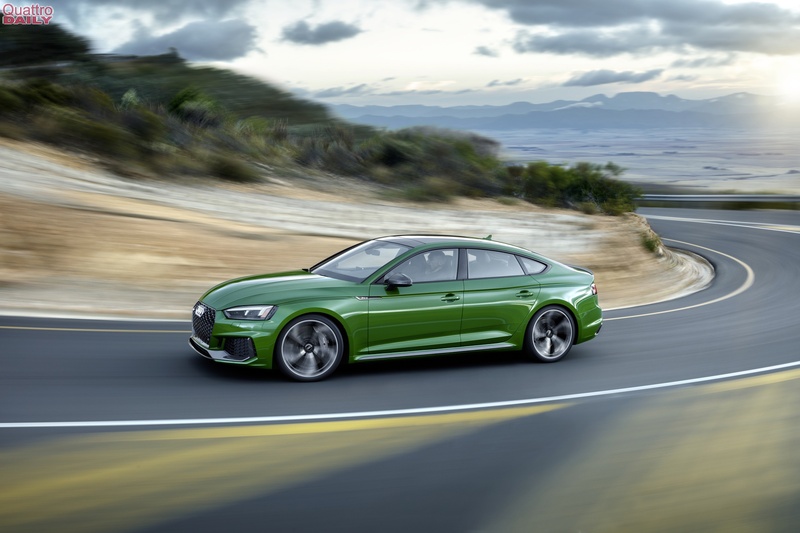 Motor Trend recently had the chance to drive the new four-door RS5 to see how it compares to not only its coupe counterpart but also the rest of the segment. 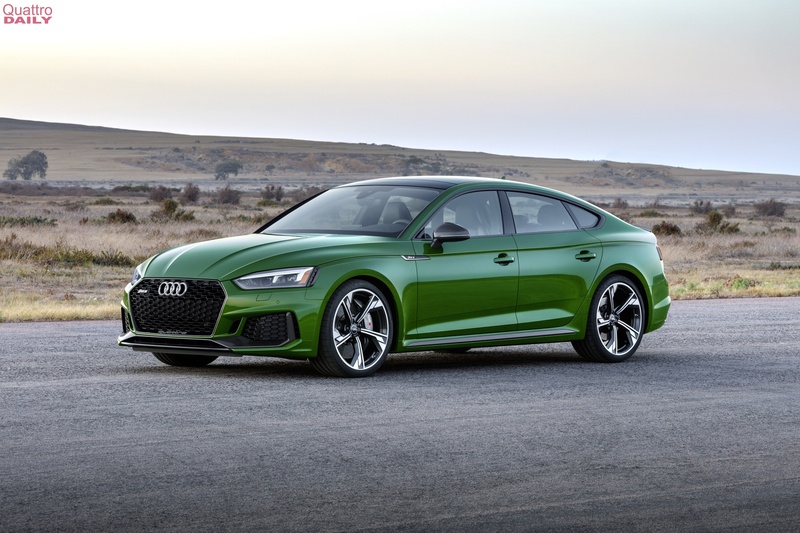 But before we get into MT’s thoughts, let’s talk a little bit about the Audi RS5 Sportback and why it’s a bit of an oddity here in the ‘States. 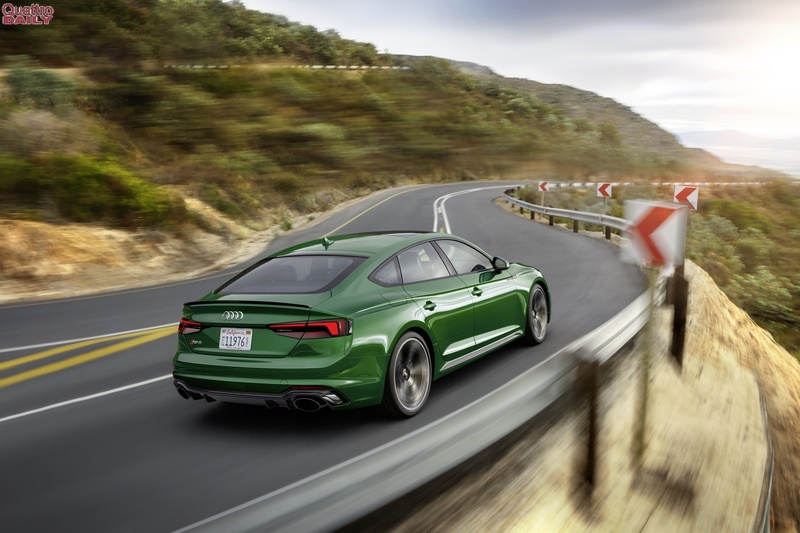 The RS5 Sportback is a four-door hatchback version of the RS5 Coupe. So it’s based off of the same chassis (MLB Evo II) and sports the same engine, same transmission, suspension, interior and so on. Now, in America, customers don’t like any sort of hatchback, liftback or wagon, traditionally. That’s why we’ve yet to get an RS6 Avant here. 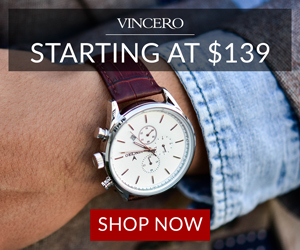 Yet, somehow, the A5/S5 Sportbacks are selling well. 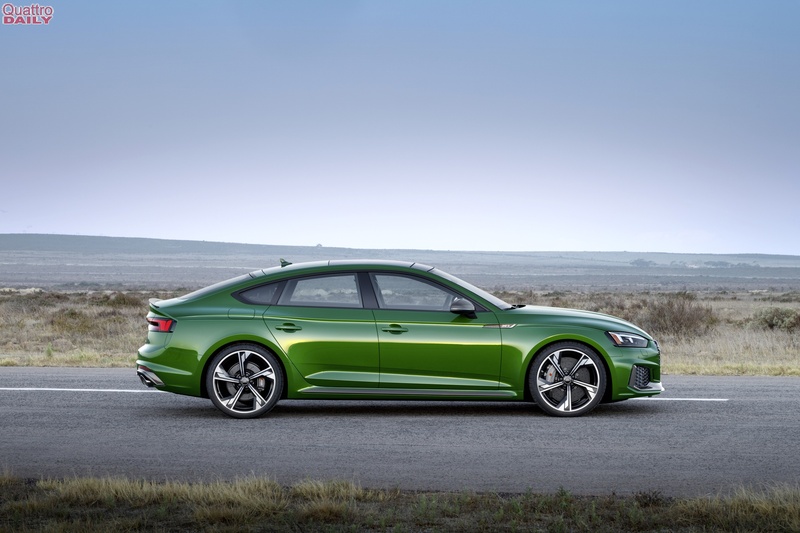 Which gives us hope for the RS5 Sportback. Under the hood, it sports the same 2.9 liter twin-turbocharged V6 as the Coupe, making 444 hp and 443 lb-ft of torque, an engine MT’s Angus MacKenzie calls “one of the nicest V-6s in the business,”. That engine sends its power through an eight-speed ZF-sourced automatic gearbox and Quattro all-wheel drive. There’s an optional sport rear differential but, let’s face it, that’s really a mandatory option in an RS car. 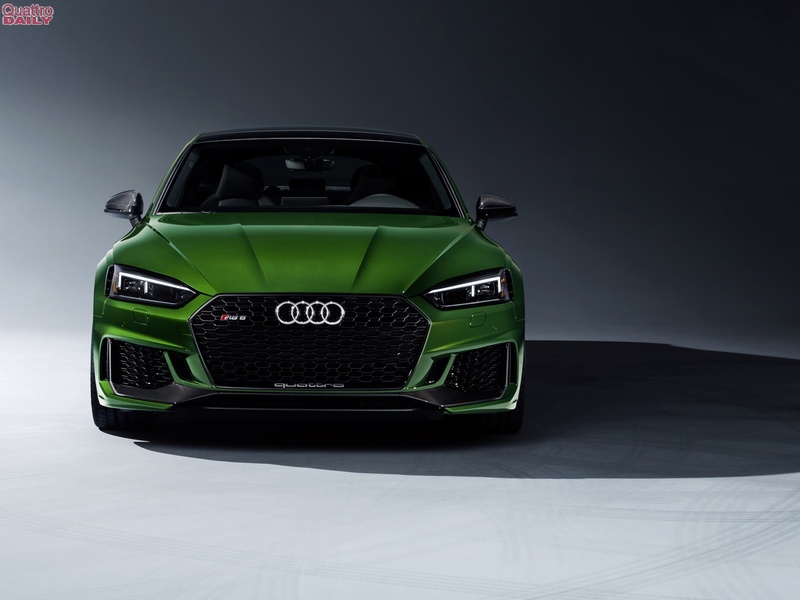 Put all that together and the RS5 Sportback scoots to 60 mph in 3.8 seconds, making it supercar fast from just a few years ago. So how does it drive? According to MacKenzie, it’s very good. It may not be as scalpel sharp as a BMW M3 or violently entertaining as an AMG C63 but it’s still a lot of fun. The steering is good, turn-in is sharp and, if you learn how to drive it properly and mitigate understeer, it can be a very entertaining sports car. It’s also the car to get if you’re after blistering performance in a practical package. Of all the RS5’s competitors, the Mercedes-AMG C63, BMW M4 and Cadillac ATS, only the RS5 Sportback has the cargo space and practicality of a hatchback, while not losing a step to the other cars in terms of performance. So even at $75,195, it’s still worth it the money because it’s the only car that can provide you with that sort of duality.